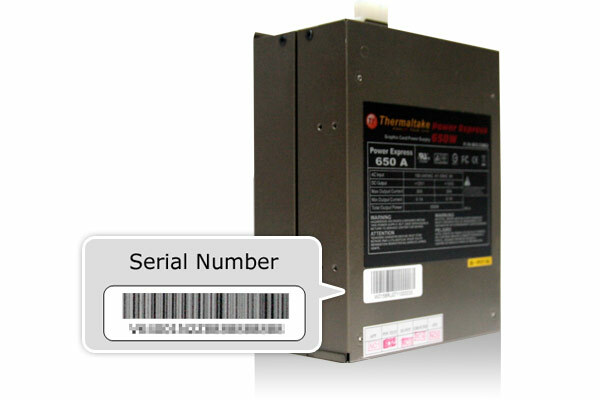 Thank you for purchasing Thermaltake product ! 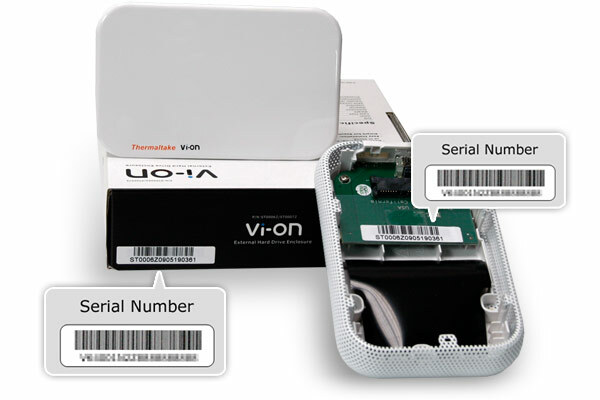 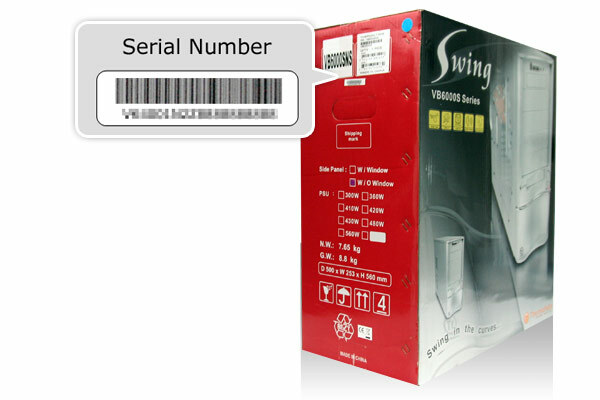 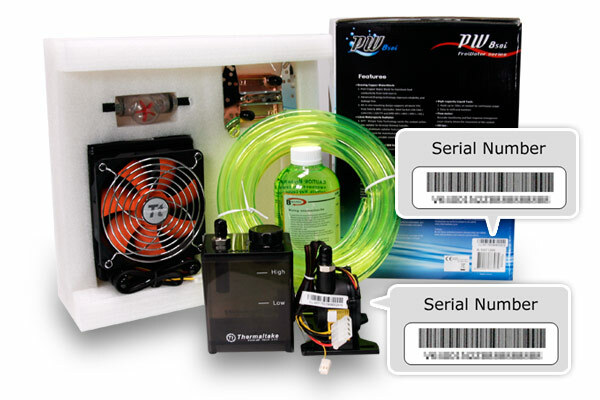 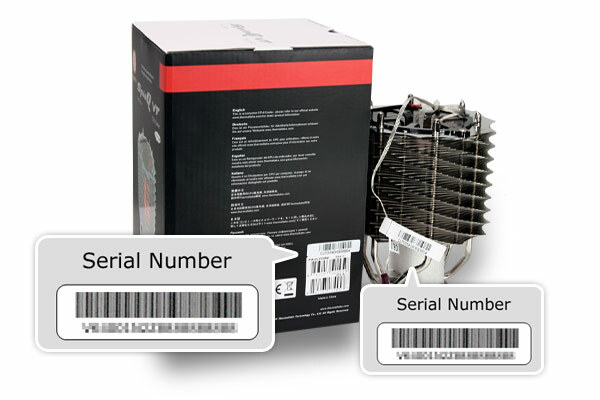 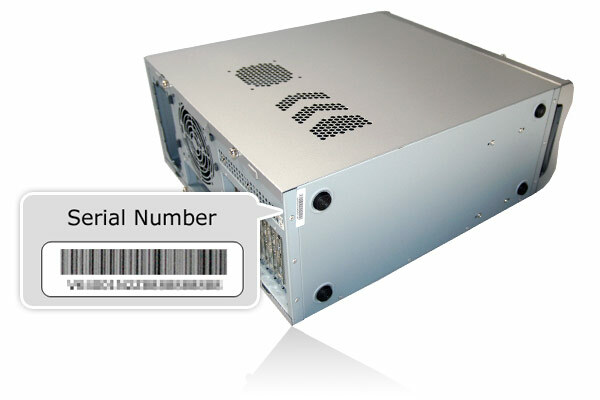 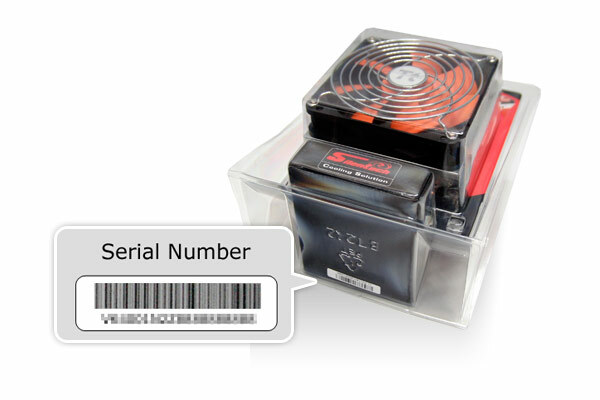 The following guidelines will be content to find your Tt product's S/N (Serial Number). 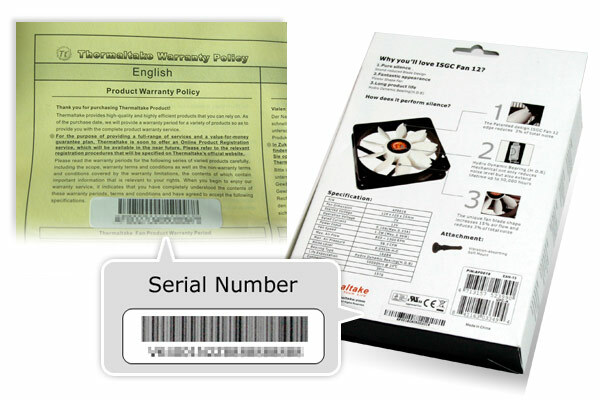 Please click the category to check your S/N barcode label. 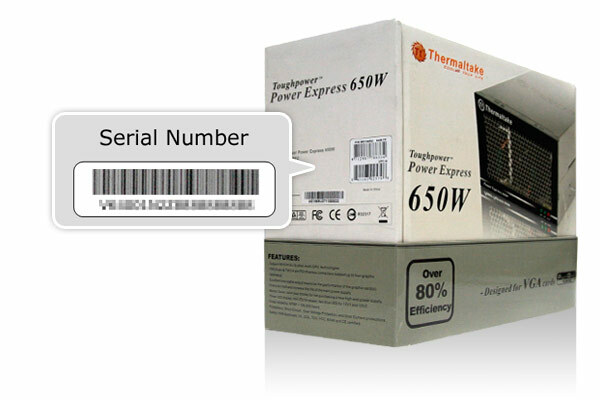 [TPX] Toughpower XT Null-Non Modular Non-PFC [N] Brown box [UK] U.K.